My name is Jan McIntyre. I am 56 years old. I am a born again Christian, wife, mother, grandmother, and youth pastor at our church. You can expect to read encouraging words on my blog, see cooking videos, DIY videos, and anything about life. I am a Life Style blogger. You can email me at thegingeroptimist@gmail.com. 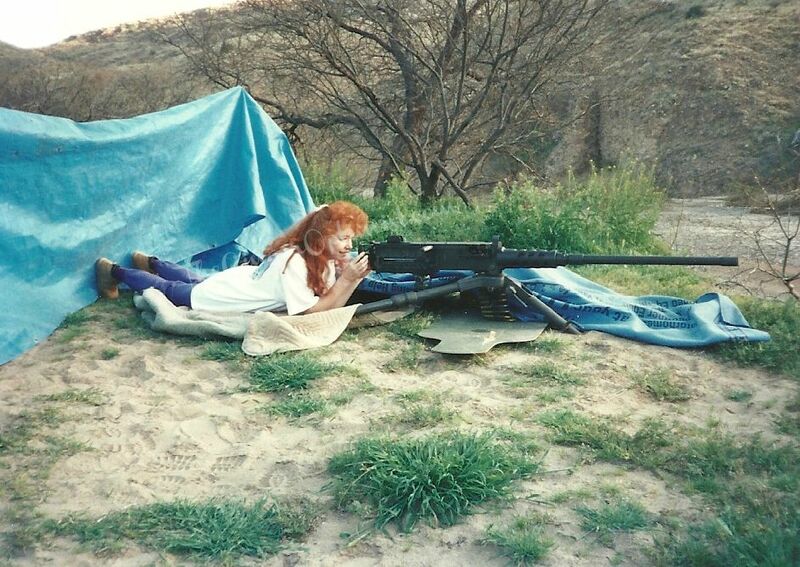 An interesting fact about me: I’ve shot a 50 caliber machine gun and loved it! Can you make the Shampoo bar recipe cold processed? That’s a great question Angela. I am pretty sure you can, but of course you would follow the directions for the cold process soap. I’ve not made cold process soap, but I might just give it a try. I did ask a fellow soaper and she thought it would be okay. I wish I had a definite answer for you.